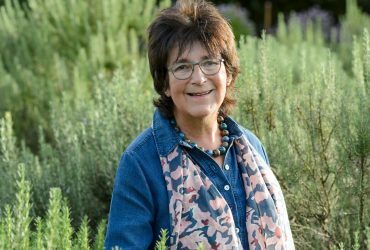 Explore the role of herbs in your cooking, medicine and health, with leading UK herb grower Jekka McVicar. Whether you are interested in using wild or grown herbs for health, wellbeing or environmental concerns, or you just want to add interesting, seasonal flavours to your food, this tutored tasting workshop will teach you how to cultivate and identify a range of herbs, show you how herbs are an important part of our diet and far more than a garnish, and showcase some recipes and dishes for you to taste and then recreate yourself at home. Jekka’s masterclasses are highly sought after and tickets won’t hang around for long!